Earlier, it was reported that Uzbekistan switches to mandatory labeling of goods. It is expected that this will provide millions of additional profits to the state budget, prevent the import of illegal products into the country, reduce the presence of falsified and counterfeit products in the market. On January 14, a round table was organized at the National Agency for Project Management (NAPM) in cooperation with the company “Uzbekozikovkatholding” on the introduction of a labeling mechanism for certain types of goods. The event was attended by representatives of domestic manufacturers JV LLC “Nestle O'zbekiston”, “Coca-cola ichimllgi Uzbekiston, ltd”, IP “Uzcarlsberg”, LLC “Raupxon”, JSC “UzBat”, JSC “Inter Rohat”, LLC “Mehnat agrofirmasi” and large importers. The head of the department of NAPM Bakhodir Bekov noted that it is planned to organize the labeling process in our country and reply on the manufacturers' concerns. “Labeling goods throughout the country is not an easy task, thus, it is necessary to make the process transparent and understandable for all of its participants,” he said. During the discussion, participants asked a lot of questions: why is labeling needed, who and what expenses will be incurred in the marking process, whether manufacturers will need to install equipment for labeling, creating a barcode database, providing technical support and others. The NAPM representatives and experts gave specific answers to all questions of interest. 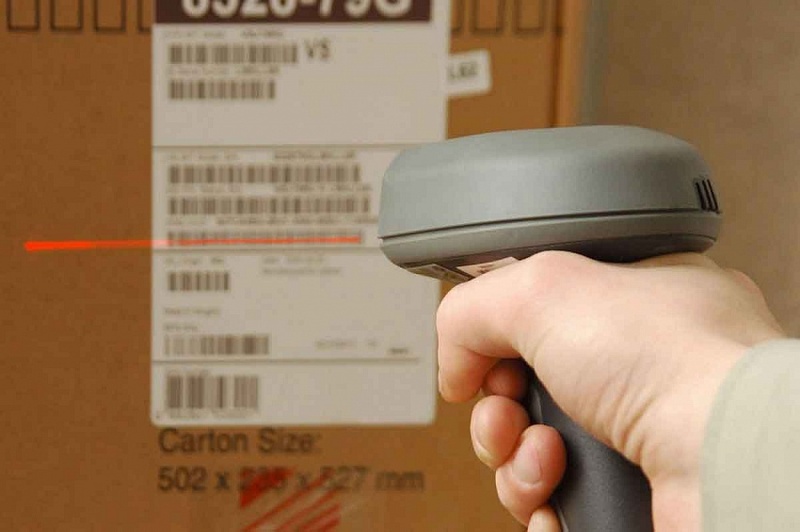 In particular, manufacturers will only acquire labeling services (stickers or direct labeling). Importers will purchase the necessary number of stickers, activate them in the process of customs clearance and sell products imported to Uzbekistan without any restrictions. The main expenses are assumed by the unified labeling service provider - the acquisition and installation of labeling equipment on production lines, organization of round-the-clock service centers, issuing marking tools, codes, maintaining a centralized state database and so on. Practical proposals were received from the participants of the meeting, including the need to define a transition period, free export products from labeling, creating a flexible maintenance system, strengthening the control over unscrupulous manufacturers and others. These will be taken into account while finalizing the draft Regulation governing the labeling of certain types of goods.